Cunard’s Queen Victoria will become the largest ever cruise ship to traverse the Amazon River in 2017, as the line announces a selection of unique world cruise itineraries. 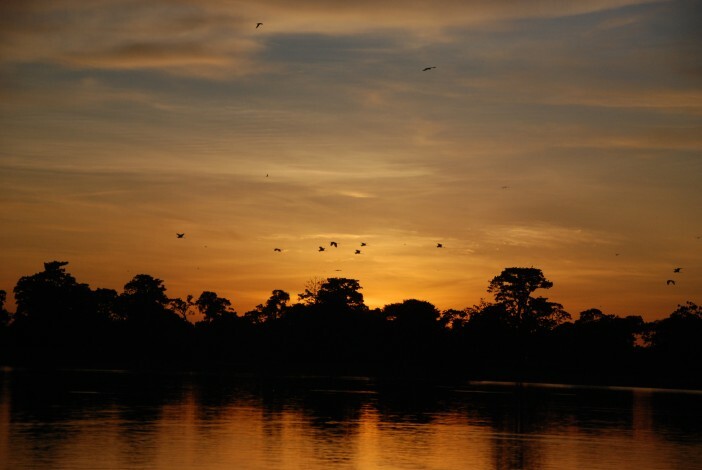 The largest river (by discharge of water) in the world, the Amazon River remains relatively unexplored by cruise ship but that will change when Queen Victoria navigates the 4,345 mile stretch of water. The historical cruise moment will be part of a 120-night Pacific loop through South America, Australasia and the Panama Canal. The ship will call in at 32 different ports during the cruise, including two it has never visited before – just part of Cunard’s dedication to pushing the boundaries of cruising. The Amazon River twists through the width of Brazil, before stretching into Peru, Ecuador and Colombia. Entering Brazil from the South Atlantic Ocean, parts of the river run through the line of the equator. 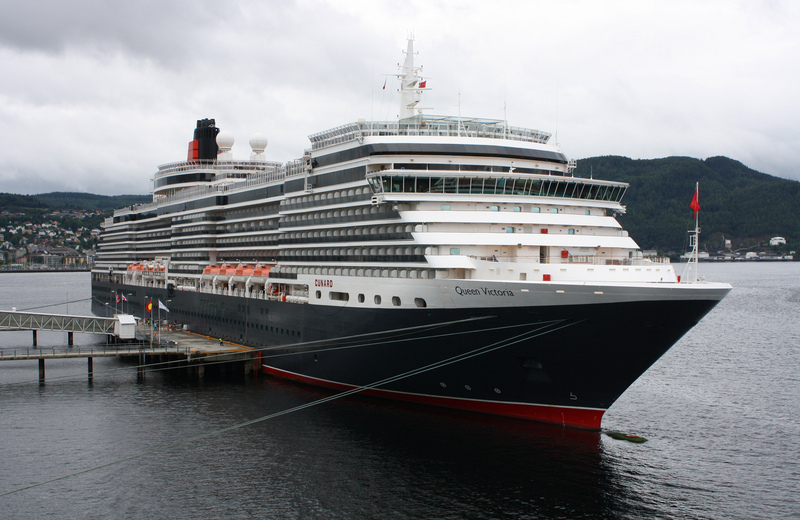 Cunard Cruise Line has a long history of world cruises – having essentially invented them in the 1920s. Every year the line reveals a selection of unique world cruise itineraries which explore ports all around the planet. Cunard Director, Angus Struthers, enthuses: “Having invented world cruising in 1922 and having since undertaken more world cruises – carrying more passengers around the world – than any other company, Cunard’s world cruise experience is simply unparalleled. The Queen Mary 2 will complete a 118-night east-west loop via South Africa, Asia and the Suez Canal – visiting 22 different countries and five new ports along the way. The final ship in the fleet, Queen Elizabeth, is scheduled for a 120-night western circumnavigation via the Panama Canal with 39 port calls. Visit out Dedicated Cunard Cruise Line page, here, for a full range of fantastic deals on Cunard cruises. Alternatively, you can give our sales team a call on 0808 274 6777.